Metro is looking for singers, dancers, musicians, poets and others to entertain at summer performances outside train stations. 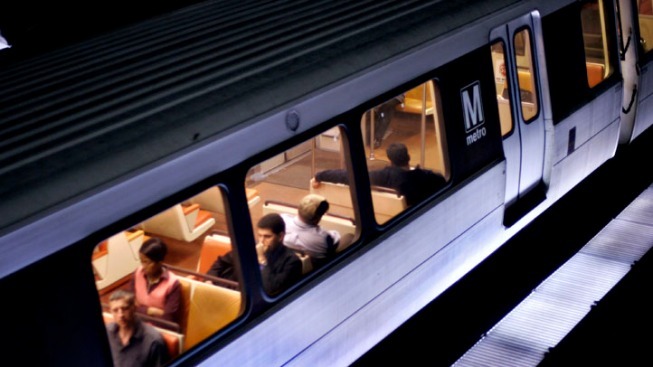 Metro's Art in Transit Program is holding auditions for the "MetroPerforms!'' program on Tuesday at its headquarters in Washington. The auditions are first come, first served and will be held from 5 p.m. to 7 p.m.